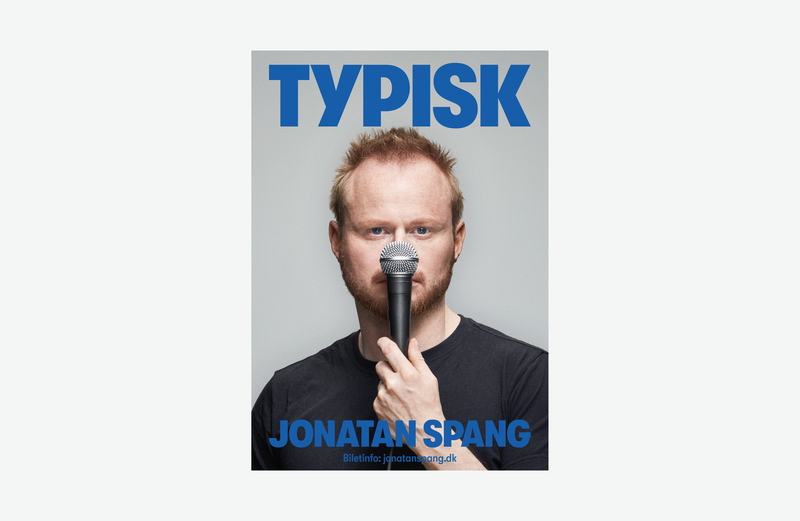 Having spent four years as, among other things, the theatrical director of Nørrebro Teater and a late night host on national Danish television, the comedian Jonatan Spang decided to return to his roots in stand-up. 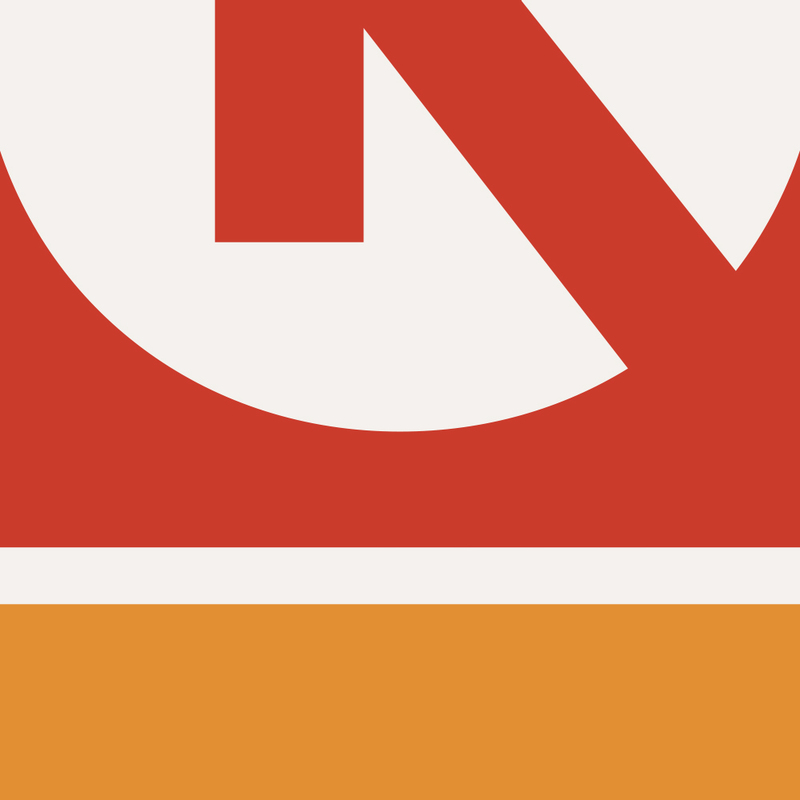 There would be no effects, no costumes, no set, nothing to hide behind. 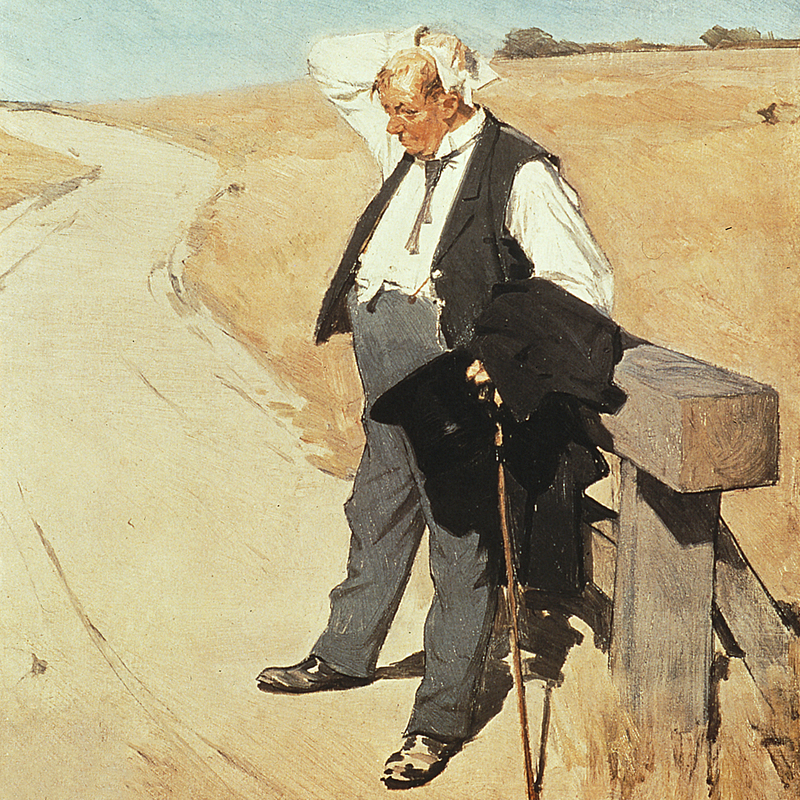 Just Jonatan Spang on stage, exposing himself to the audience night after night, at the risk of falling flat on his face. So that’s the story we decided to tell. With the microphone as the only prop, we positioned it in front of his face as a modern-day clown nose. 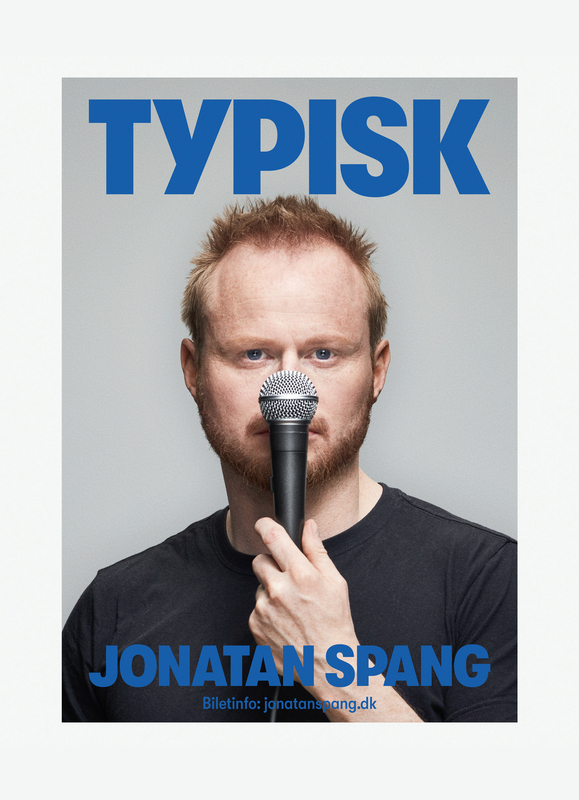 The nationwide show ‘TYPISK JONATAN SPANG’ premieres August 22, 2019. Jonatan Spang and Søren Rønholt.